Speaker Gingrich is an accomplished and highly recognized politician,historian and author.He was the 50th Speaker of the House of Representatives from 1995-1999. 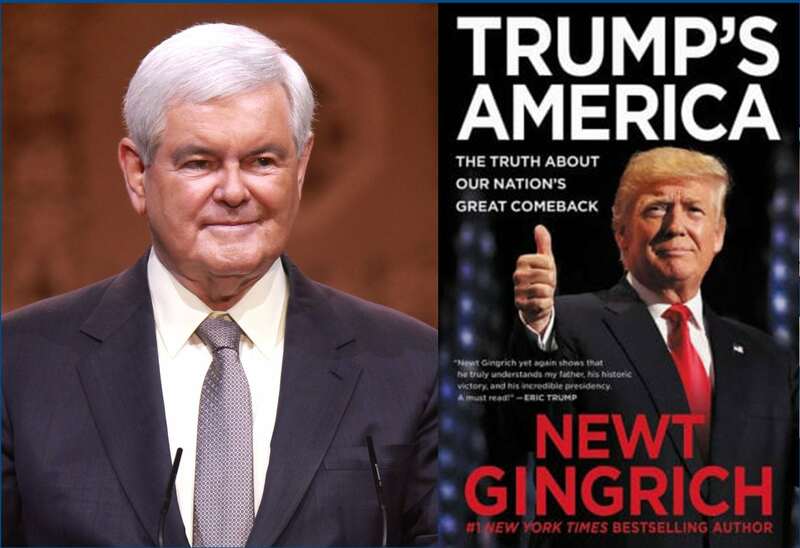 Speaker Gingrich co-authored, and was the architect of, the “Contract With America” and was responsible for the ending a four decades long Democrat majority in the U.S.House. In 1995,Time Magazine named Speaker Gingrich “The Man of the Year”.